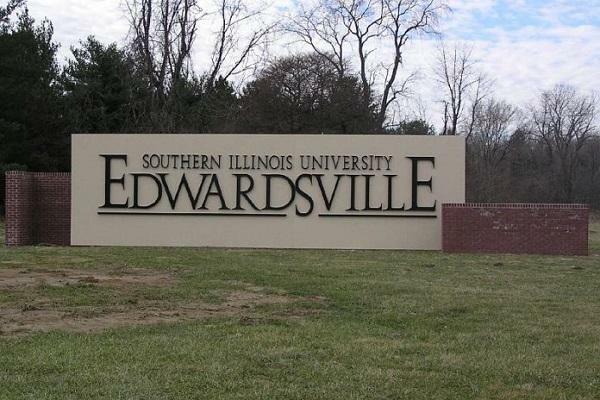 Southern Illinois University Edwardsville saw a slight dip in enrollment this semester, but still recorded the second-highest spring enrollment in the school's history. Official 10-day numbers show the Edwardsville campus had a total enrollment of 13,276 students, down a half-percent from the spring of 2016. SIUE saw enrollment increases in its School of Nursing, School of Engineering, and School of Business. In addition, administrators say the retention rate from fall to spring was 90-percent. By comparison, SIU Carbondale's overall enrollment this semester stands at 14,636 - and leaders say the decline mirrors the fall dip in overall population. As for retention, Interim Chancellor Brad Colwell points to a correlation between the number of students who graduated in December and the dip in overall enrollment from fall to spring. Spring enrollment at Southern Illinois University Carbondale mirrors the decline in fall enrollment, but school officials say that was expected. Interim Chancellor Brad Colwell says enrollment this spring is down 7.4 percent when compared to the spring semester of 2016. Fall enrollment declined 7.55 percent from the fall of 2015.